Garden Tools Manufacturer | The Best Choice - Wise Center Precision Appliance Co., Ltd. Wise Center Precision Appliance Co., Ltd. is taking long-term responsibility by thinking big in the areas of business conduct and social and environmental responsibility. We are supported by a team of highly skilled and qualified professionals, which helps us in catering to the variegated requirements of our clients in an efficient manner. Wise Center Precision Appliance Co., Ltd. has consistently leveraged the combination of our partners’ technologies with our own existing know-how and manufacturing capabilities to provide high quality garden tools to customers. 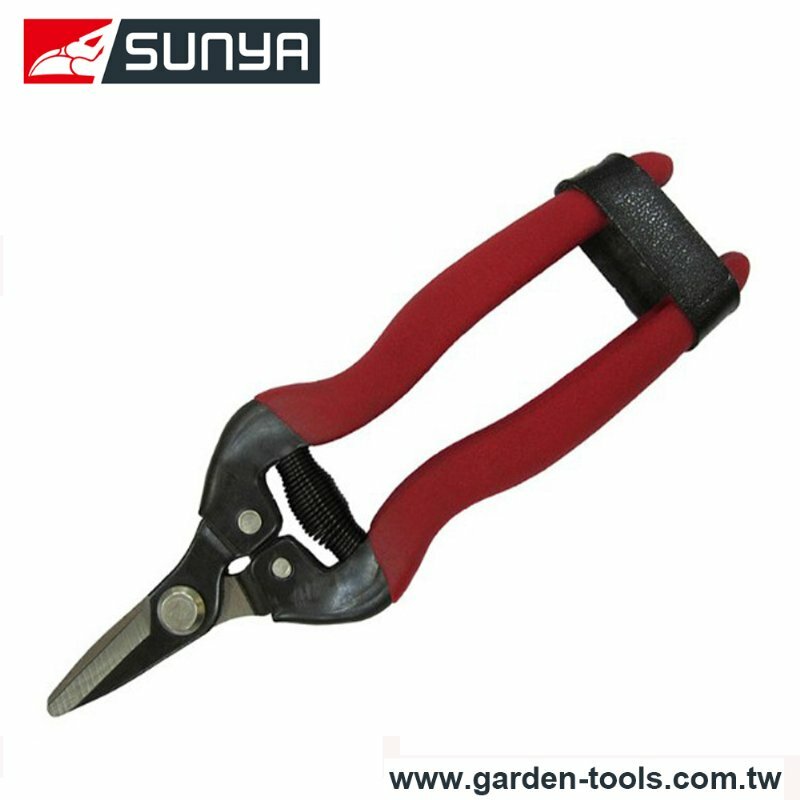 We offer garden tools with high quality and competitive price. As an industry leader of garden tools, our products have a reputation for quality. Dear Sir/Madam, I’m interested in Garden Hand Scissors, 33005Z that your company provides. Would you kindly contact me with your detailed product information and FOB price? Thanks. Wise Center Precision Appliance Co., Ltd.’s mission is to deliver outstanding garden tool with such a gratifying experience that our customers become our best advocates. Our products are highly accepted in domestic and international markets, due to their high efficiency and reliability. We fulfill the demands of Taiwan market as well as of overseas market, especially Taiwan market. Please feel free to contact us if you are looking for a reliable garden tool manufacturer.